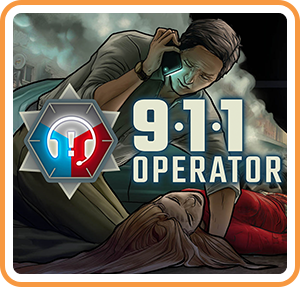 911 Operator is a game about the difficult work of people that manage emergency lines and services. Main task is to answer incoming calls and to react properly - give first aid instructions, advise, dispatch correct number of firemen / police / ambulances, or sometimes just ignore the call. Where can I buy 911 Operator physical/digital?